More than two years after Volkswagen came clean on how it managed to skirt diesel emissions tests, we’re still learning about new ways it used so-called defeat devices. Like on Tuesday, when Germany’s automotive watchdog announced a recall of VW Touaregs that were apparently equipped with defeat devices. 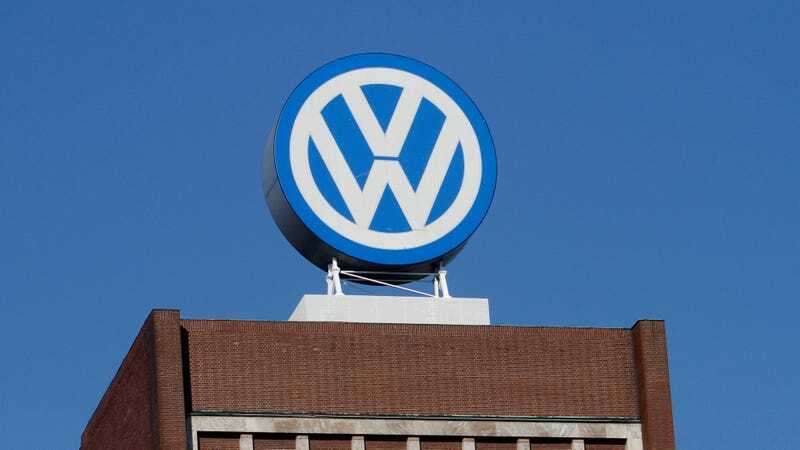 The KBA, Germany’s automotive watchdog, ordered a recall of 57,600 Touaregs, Reuters reports, “after detecting two illicit emissions control devices” in the latest Euro 6 diesel generation. “Two inadmissable switch-off devices were found upon examination of the VW Touareg 3.0-litre diesel Euro 6 by the Federal Motor Vehicle Authority,” it said. The move follows a recall by German authorities in July of 22,000 Porsche Cayenne SUVs in Europe, the Touareg’s sister model which shares the same modular platform and also uses the 3.0 litre engine developed by premium VW stable mate Audi (NSUG.DE). KBA said that an emissions-lowering “warming-up strategy” that got activated on the Touareg model when the vehicle was examined in static roller-bed tests carried out under the new European driving cycle (NEFZ) did not, for the most part, go into operation in road testing. The KBA said that VW adjusted production of the Touareg, Reuters reports, and a new software fix can address the affected vehicles. VW would even put out a new Microbus if it meant putting Dieselgate behind, but the scandal is relentless. If it’s not a former exec getting sentenced to prison, a new billion-dollar fine, or a new recall, I feel like we’ll never hear the end of new Dieselgate revelations. It’s truly incredible.